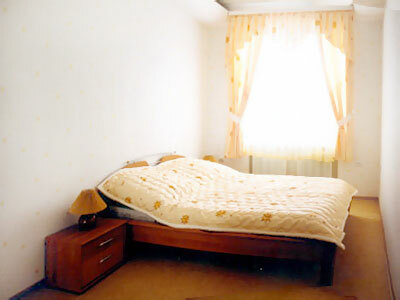 This Vinnitsa Ukraine 2 room air-conditioned remodeled apartment is located in the very heart of the city across from the central park and just minutes away from supermarkets, restaurants, clubs the theater and cinema. 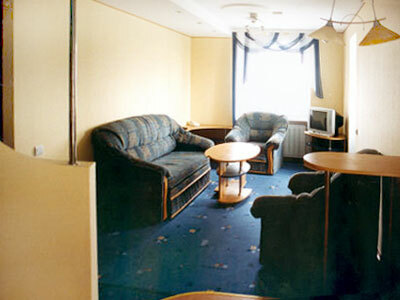 The apartment has 2 elevators for easy access and a large balcony with a great view of the river and city center. 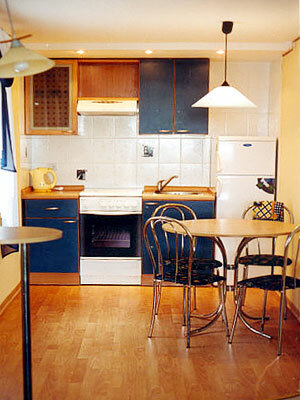 Modern fully equipped kitchenette. 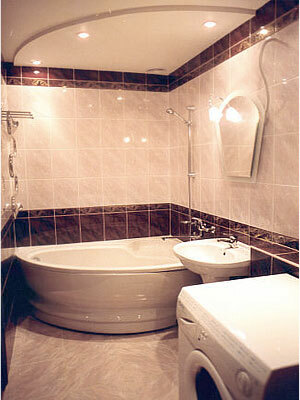 The Deluxe master bath offers a Jucuzzi tub, beautiful tile and modern fixtures. Bedroom has queen size bed.